Wood fences have provided security, privacy and natural beauty to families and business owners across America for generations. Available in different styles, stains and designs, wood fences give your property a tidy boundary and a finished look at an affordable price. They fit many Home Owners’ Associations (HOAs) covenants, and they tie nicely into the look of your neighborhood. We offer select wood types, including treated pine and custom cedar and we reinforce gates with steel frames, steel hinges and steel posts so that they withstand daily wear-and-tear. 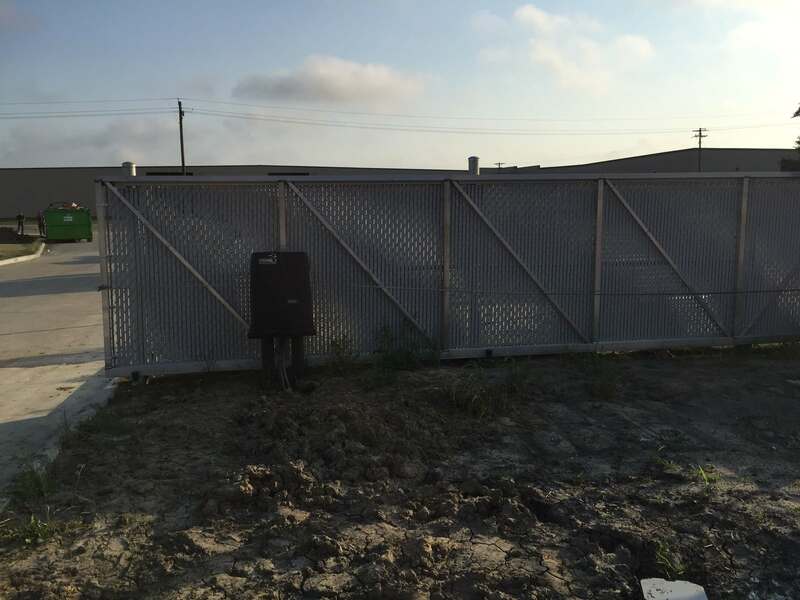 Our team has years of experience in installing wood privacy fences. Wood fences deliver seamless privacy and an appealing look at a lower cost than many other fence systems. 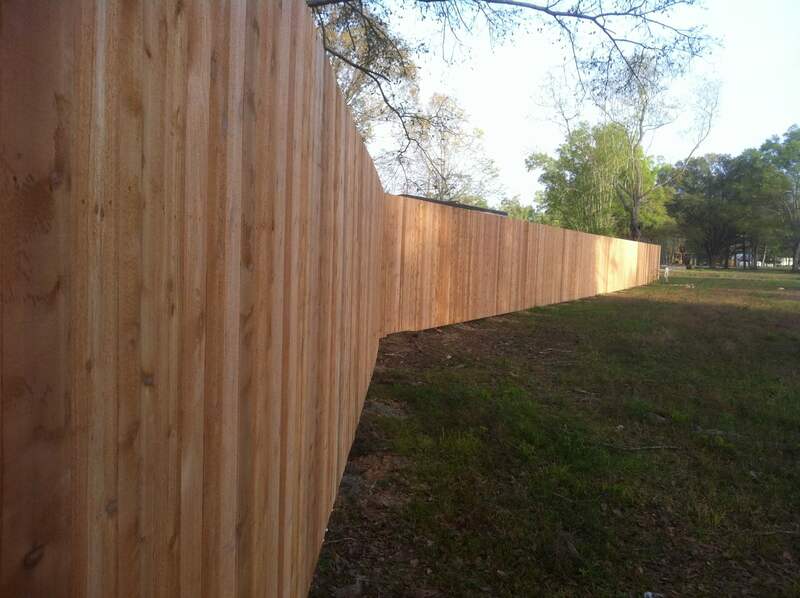 The most common fence choice in the United States, wood fences serve all sorts of purposes, from keeping kids corralled, to blocking wind and noise, to defining residential and commercial boundaries. It’s an affordable investment that will improve your quality of life and your property values. While they may all be made of wood, wood fences come in a large range of styles. 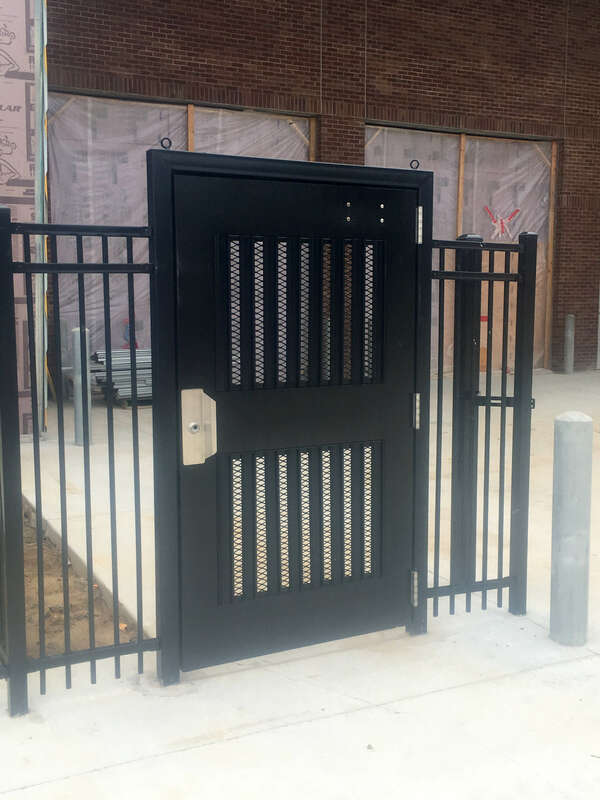 The classic design is vertical dogear boards, but we are happy to also provide louvre, lattice, picket, post-and-rail and other custom designs. The right fence design will accentuate your home or business and complement its architectural style. Our team can help you select great looking decorative hardware to accent your posts and gates. The property surrounding your home or business is an extension of your living space, and you want it to feel secure and private. Wood fences are one of the easiest ways to achieve this. They keep other individuals from easily entering your property, protect you from prying eyes and keep your children and pets confined to the safety of your backyard. They’re one of the easiest and most affordable ways to protect your family and possessions.